Despite the fact that the media typically only talks about horsepower and suspension when it comes to off-road trucks and ATVs, real people that spend time in the dirt know that tires are just as important … if not more so. That’s why we’re excited about the new BFGoodrich KM3 Mud Terrain Tires, which not only offer better traction on mud and rocks, but they’ve also got 27% tougher sidewalls to boot! While BFG is not alone in offering a great off-road tire, one of the things that makes this tire extra special is that it’s available for a huge range of vehicles. Other ones tend to focus only on trucks. For instance, you can get the new BFG KM3 in sizes ready for 15” all the way up to 22” rims (though no support for 19” and 21” currently). This ultimately means that regardless of what vehicle you are driving – from a RZR to a Raptor or even a pre-running Baja car – there’s an option to make sure you are able to maximize the potential of everything that sits on them. As someone relatively new to the technology side of off-road driving, that’s what is exciting to me. To many first-time-buyers of a high-performance UTV they think that everything is ready to go right out off the trailer. Certainly Polaris RZR and other similar vehicles are excellent machines but your ability to conquer challenging surfaces depends on the tire’s ability to grip as well as survive the challenge and get you back home safely. BFGoodrich claims a 5% improved mud traction, due in large part to the “Mud-Phobic” bars on the tire’s shoulders that are designed to easily release mud rather than have it accumulate and choke tread blocks. 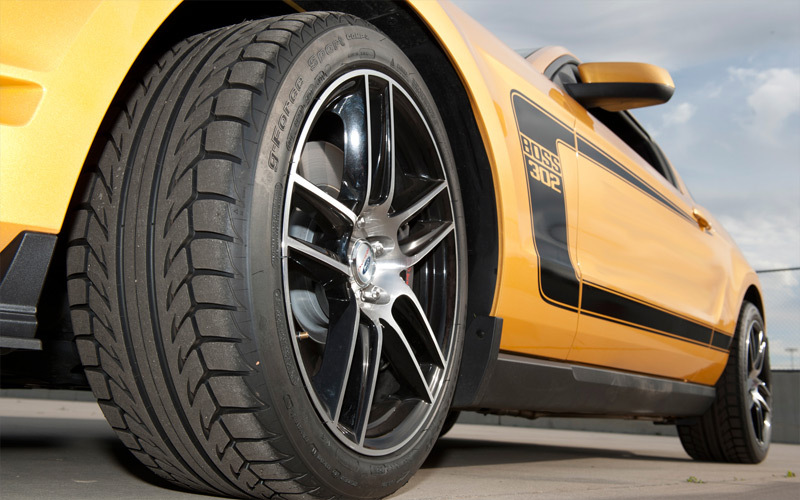 Additionally, the tire features massive tread blocks with a tread pattern designed to provide grip from virtually any angle. 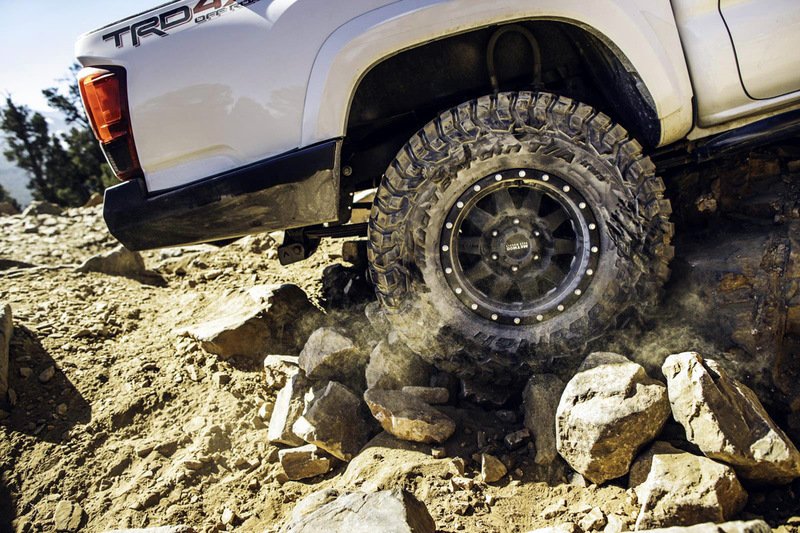 Rocks pose multiple dangers including slippage as well as damage to the tires, especially when it comes to the sidewalls. 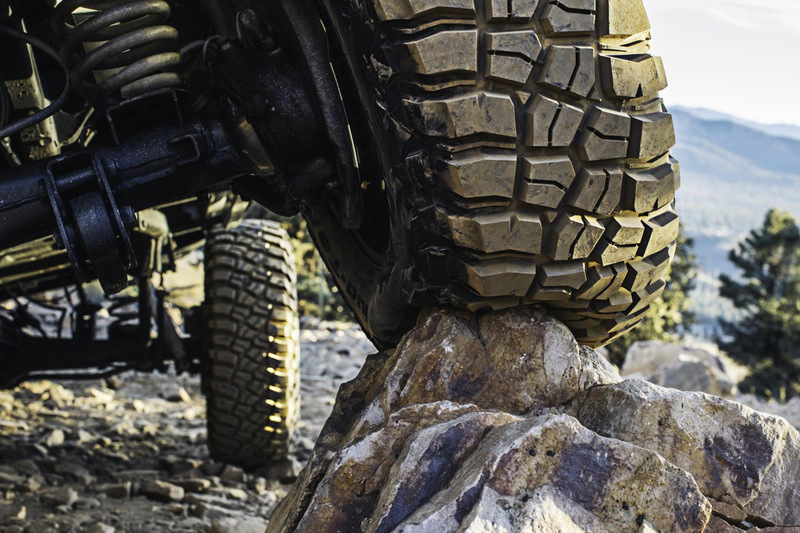 With the new KM3 line of off-road tires, BFGoodrich has thrown everything they can to make these the best tires possible. This includes Krawl-Tek Compound designed to enhance grip on rock and other slick surfaces, as well as Traction-Amor Sidewall Sculpture with large lugs designed to both boost traction as well as release soil easily. Additionally, the KM3 tires are specifically designed with a Linear Flex Zone to perform well in aired-down situations. 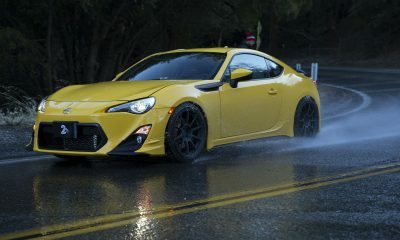 Finally, KM3 tires feature Coregard Max Technology. Coregard helps prevent sidewall splitting and puncture with race-proven technology derived from the BFGoodrich Baja T/A KR3 tire. That’s the same tire most of the top dirt racers use, including Rob MacCachren who has won more than 200 off-road races and four Baja 1000 races. When you combine all this tire technology with improved sidewall thickness, BFG claims a 27% tougher sidewall. 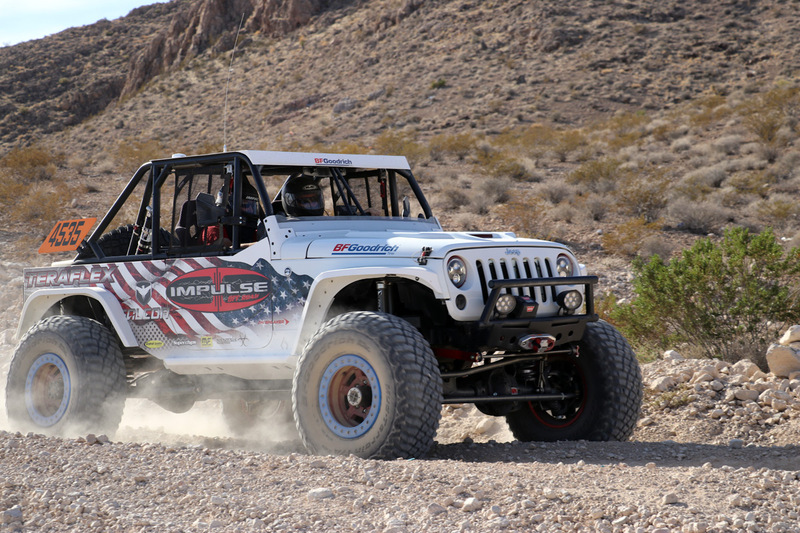 It can be challenging to judge the exact performance of the tires, but based on our experience running on a variety of vehicles in the Nevada desert recently, the tires performed great on a variety of terrain. 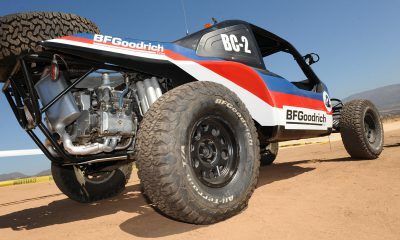 While BFGoodrich has clearly optimized the tires for maximum off-road capability, an technician with us said he uses them on his Raptor and on-road performance is also excellent with acceptable on-road noise levels too. 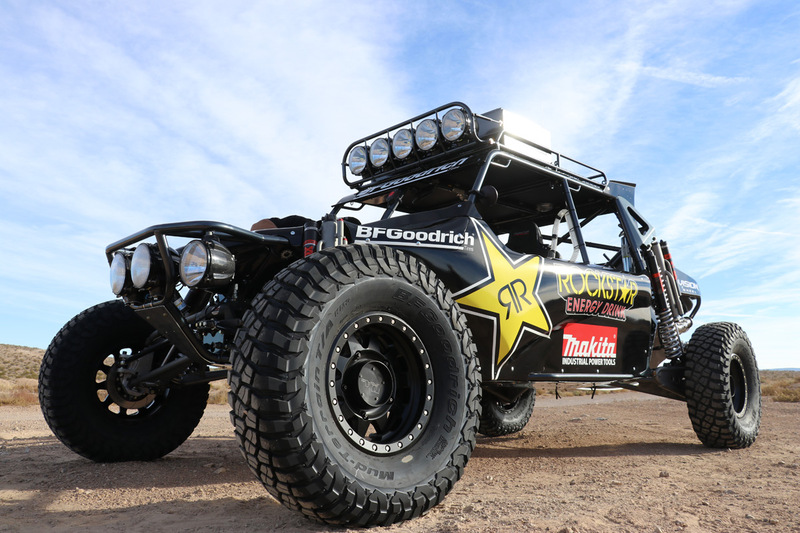 Ultimately though, BFGoodrich knows off-road racing and has the heritage and experience to not just produce tires that hit the right talking points, but is down in the pits getting dirty with the guys who depend on the tires to take them to victory. Now that technology and expertise is available to the rest of us so we can beat the dirt into submission and still arrive back at basecamp in time for tacos and beer at the end of the day.